It’s easy to see why Hunter Douglas Parkland™ Wood Blinds are the nation’s best selling wood blinds. 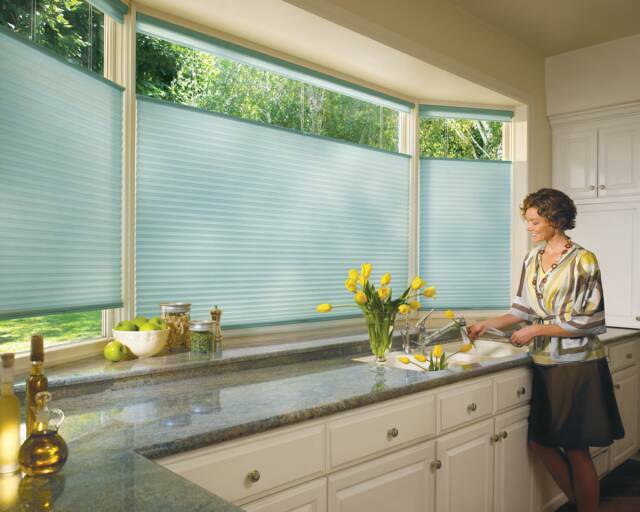 From decorative tapes to varied slat sizes to an unlimited selection of colors, there are enough options on these blinds to impress even the most particular window covering aficionado. And when you discover what the timeless, refined look of our Parkland™ Wood Blinds collection can do for a room, the process of picking out your blinds can be quite exciting. 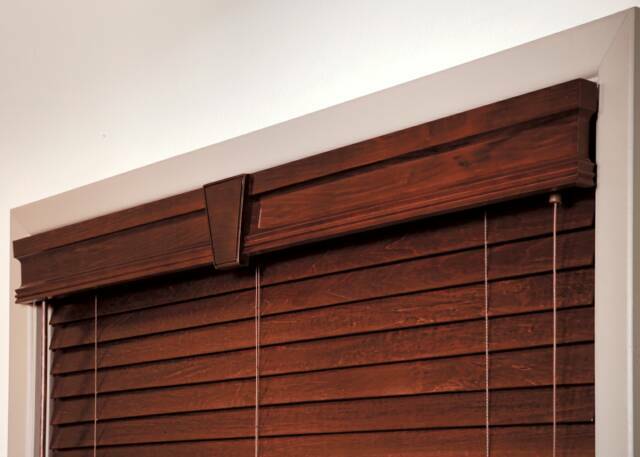 So what makes these wood blinds special? For starters, they’re crafted from top quality hardwoods. 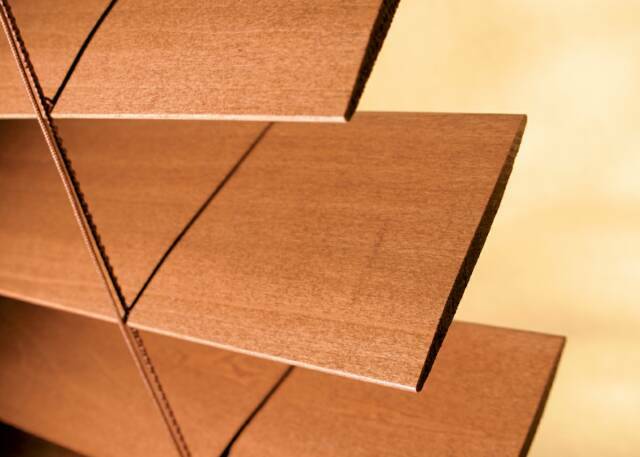 Their distinctive, natural beauty is revealed in every slat. 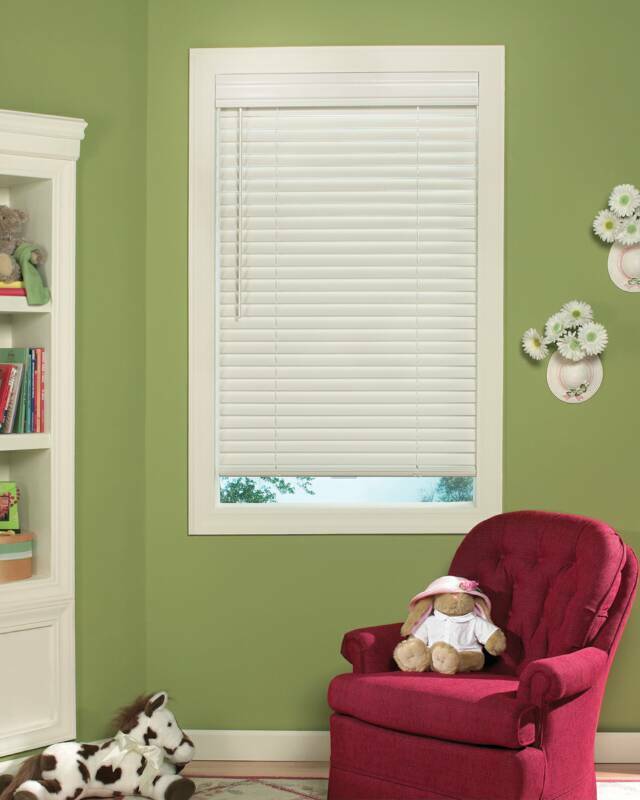 And, in addition to our broad range of hues, each Parkland™ Wood Blinds can be color matched to fit any decor. 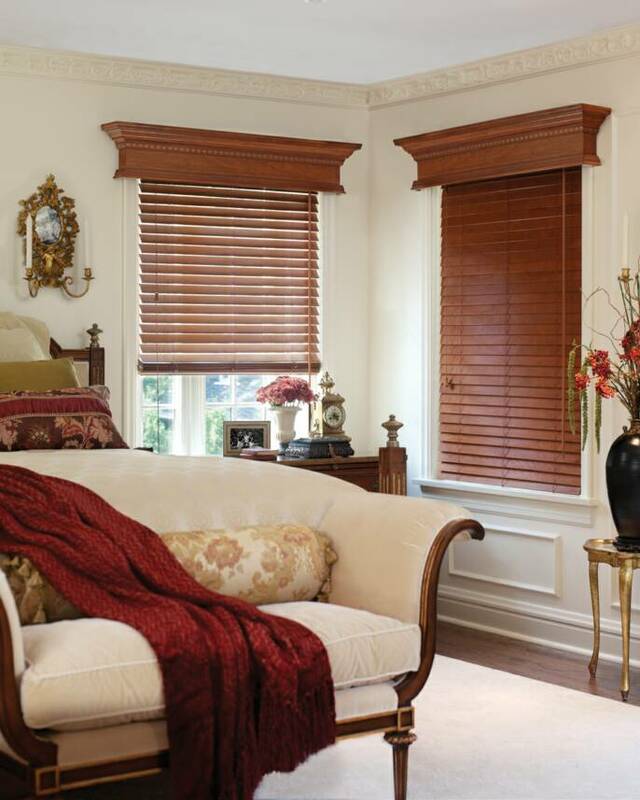 If you want to go all out, you can even choose from a selection of decorative wood cornices. 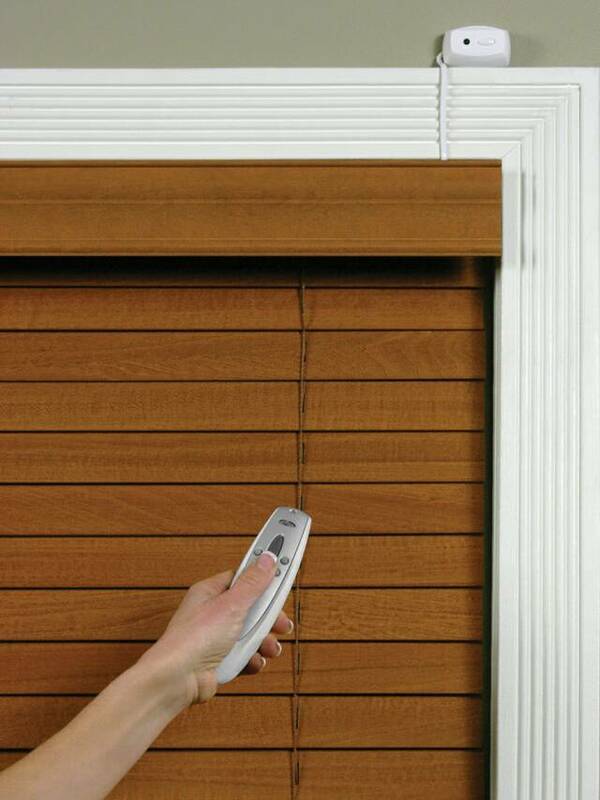 Our blinds are also available without visible cord holes. Which means you can say goodbye to sunspots. And increase your level of privacy. 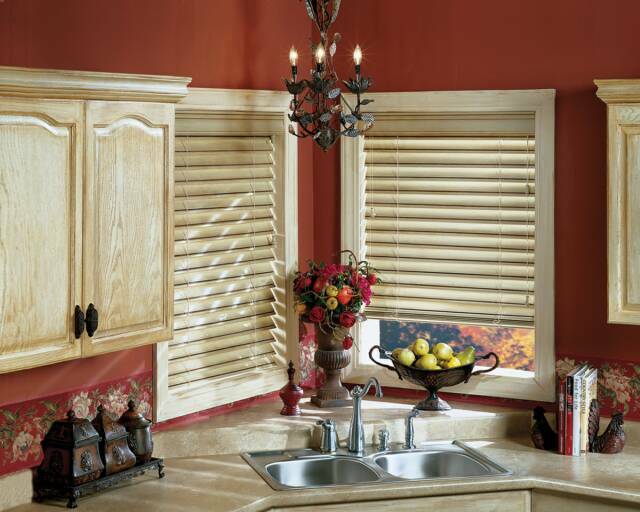 The Hunter Douglas Parkland™ Wood Blinds are the perfect choice for homeowners who appreciate the solid look and warmth of real hardwoods, and want the practical advantages offered by horizontal blinds. 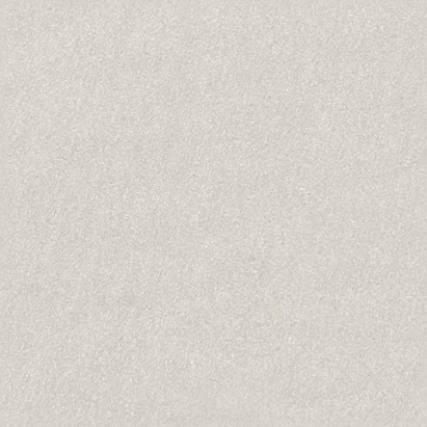 Superior quality, selection, and attention to detail…..every detail….have made Parkland™ Wood Blinds the best selling wood blinds in America! Did you find what you are looking for? ...Call Us Today!